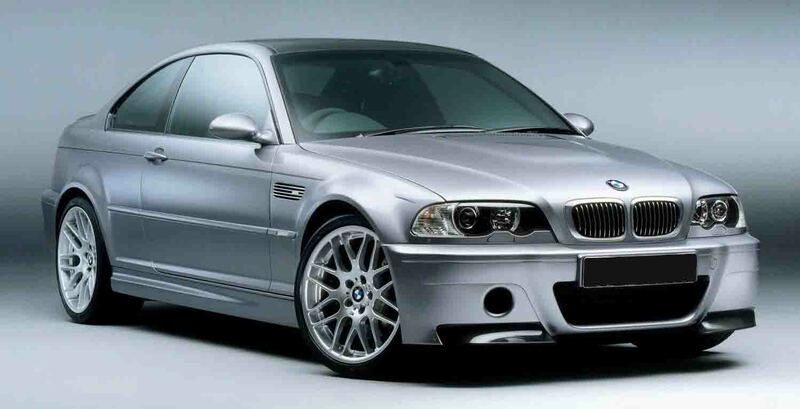 Field reports have shown that some BMW E46 Series can have issues with the Power Steering Pump. 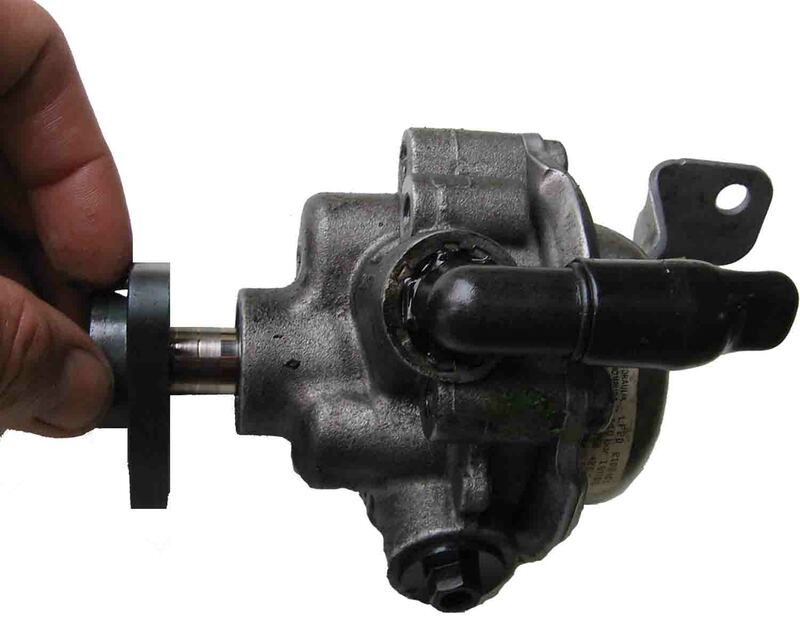 The BMW E46 series power steering pump has been designed extremely well, but we have seen premature pump failure in this series of BMW. 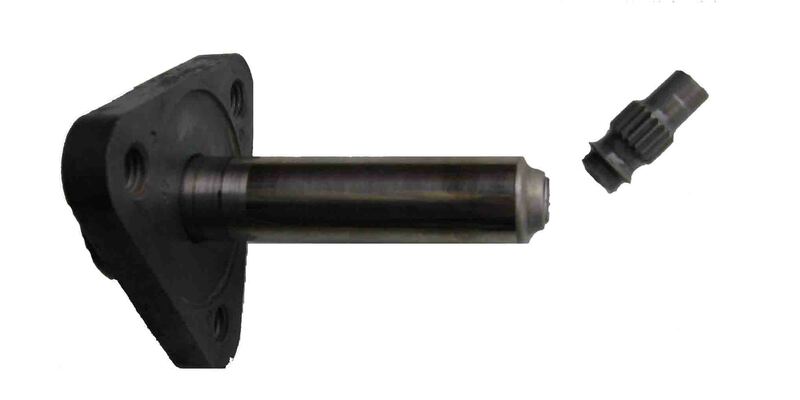 The design of the pump shaft is the issue, the shaft has been manufactured with a reduced end that the internal pump rotor locates onto, this also allows for the ease of assembly of the pump. The main shaft in the pump can develop a crack, when the pump is loaded i.e. the steering is held on full lock, this crack can completely shear-off the inner end of the shaft. When this happens the vehicle will have a complete failure of power steering assist. 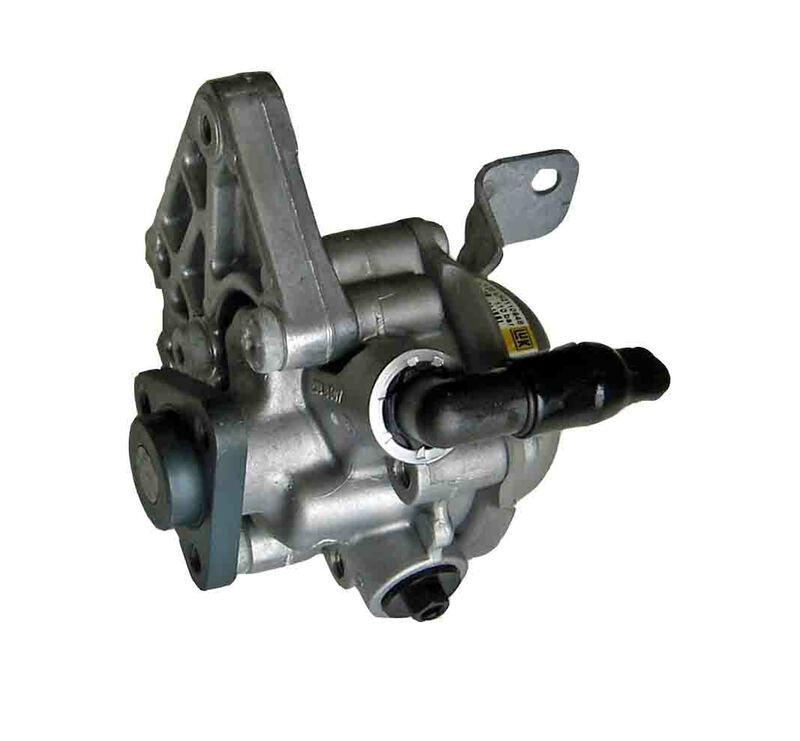 We have now sourced a supply of new Power Steering Pumps for the BMW E46 series, at a cost effective price, so please give us a call to see if we can help save you money. Pumps with ID No’s 6-750-423 or 6-760-034 or 6-760-036 these ID No’s match our part No 37900. Pump with ID No 6-756-583 this matches our part No 37910.